Have you ever been risking charges of domestic violence? 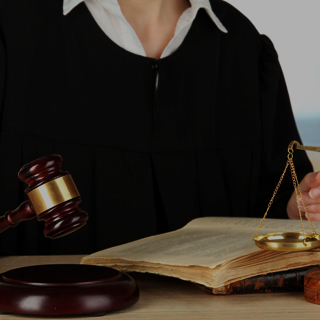 Choose an experienced Chicago domestic violence attorney today. Call Okabe & Haushalter at 312-767-3869 to present your defense case. Part of the Illinois Domestic Violence Act is a provision regarding orders of protection. Some states refer to these as restraining orders, domestic violence injunctions or protective orders. An order of protection is a court order and not a criminal arrest or charge. However, violation of an order of protection can warrant an arrest. The act protects a person from being abused by a family or household member. Order the recipient to “stay away” from certain areas such as the petitioner’s work, school, etc. Although orders of protection are civil court orders, they can result from criminal allegations of domestic violence. 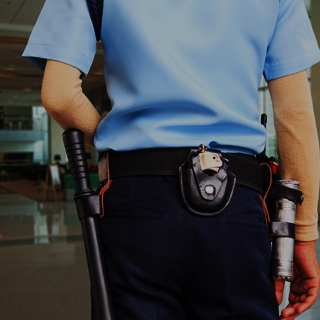 In the state of Illinois, it is considered a Class A misdemeanor to violate any of the terms of an order of protection. Maximum jail time for this offense is 364 days. Second and subsequent violations can result in 24-hour consecutive jail sentences and fines up to $100. Many accusations of domestic battery, abuse, and violence are false. Perhaps your spouse made a spiteful call to the police after an argument or a neighbor made wrongful accusations of child abuse. The Chicago Police Department investigates numerous cases involving false accusations of domestic violence. 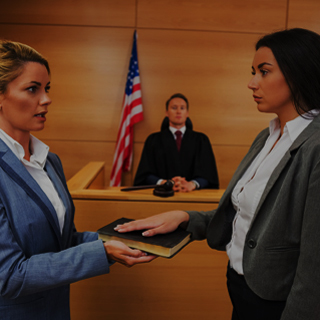 If you are under such investigation, the best action you can take in your defense is to hire a Chicago criminal defense lawyer as soon as possible. A Chicago criminal defense attorney from Okabe & Haushalter can skillfully defend you during your pre-charge investigation before you are even officially charged with domestic battery. 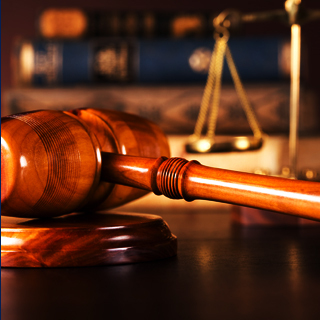 We can also defend you during an official trial, so call now to find out exactly what can be done to defend you. Okabe & Haushalter has a strong reputation for aggressive defense and successful representation. 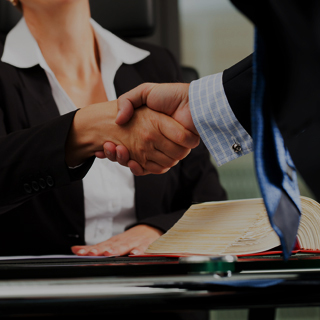 By consulting with a criminal defense attorney from our team, you could discuss your legal options and take immediate action in your defense. Do not hesitate to fight your criminal charges. Contact us today at 312-767-3869 to protect yourself from a wrongful conviction!